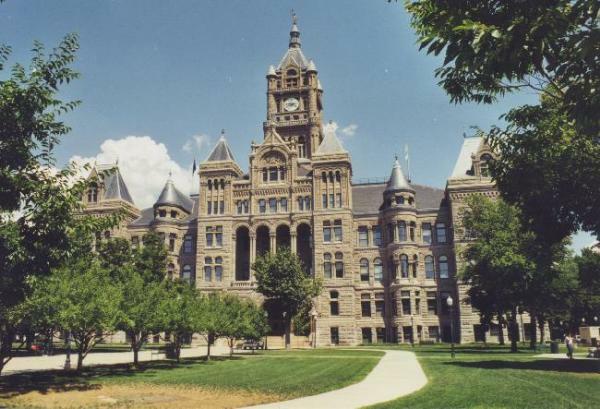 Utah Heritage Foundation’s one-hour guided tour of the City and County Building begins with the base isolators beneath the building and ends in the clock tower high above. Tour Information: Free Guided Tours begin at 12:00pm and 1:00pm on every Tuesday through August. Group tours outside of the free tour schedule cost $1.00 per person and must be scheduled at least two weeks in advance. The last trial held in this building, in 1978 was that of Ted Bundy, serial killer. 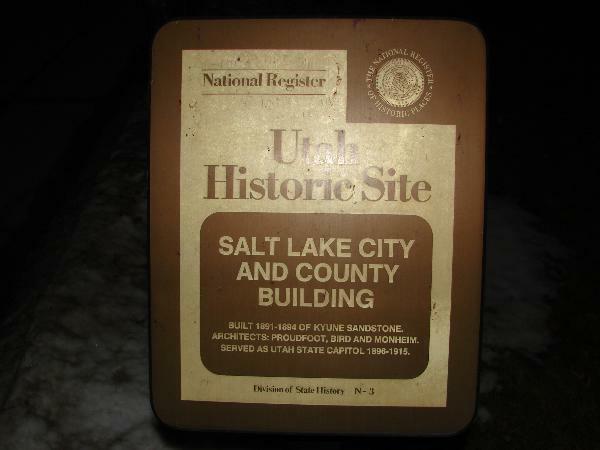 One of Salt Lake City’s Parks, for others see the list here.